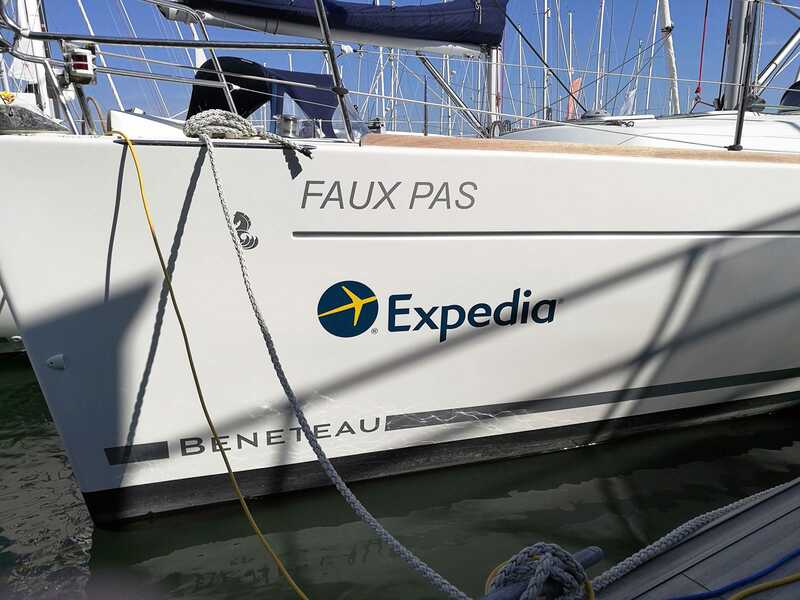 We offer a complete menu of services including printed graphics, boat names and striping so whether you’re looking to name and brand a new boat, give the look of your existing boat a refresh or carry out a complete rebranding project across an entire fleet, we’ve got the solution for you. If your boat is looking a little dated, striping or including some printed graphics is a great way to give your boat an instant refresh. 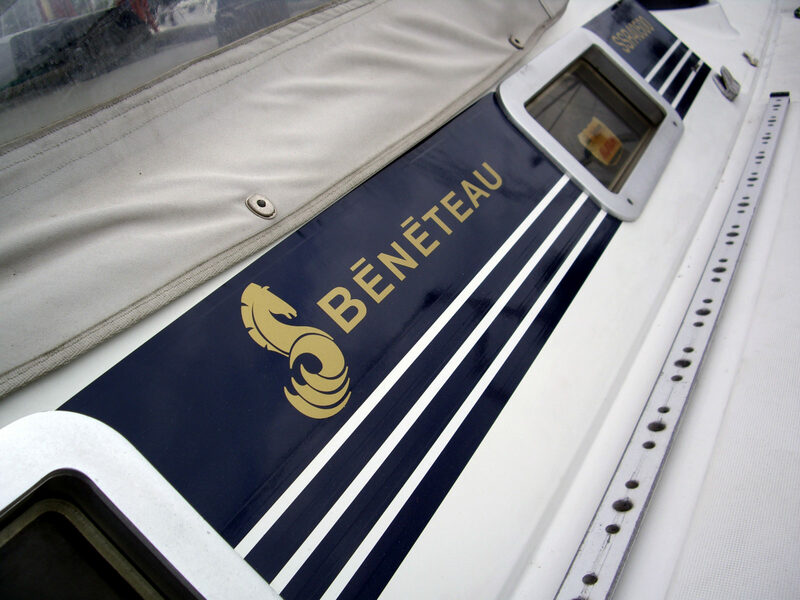 With so many choices, creating a unique identity for your boat couldn’t be easier. Whether you’ve just purchased a boat and want to make it your own or you just feel like a change, renaming your boat from time to time can be the ideal way to give your boat an instant update. 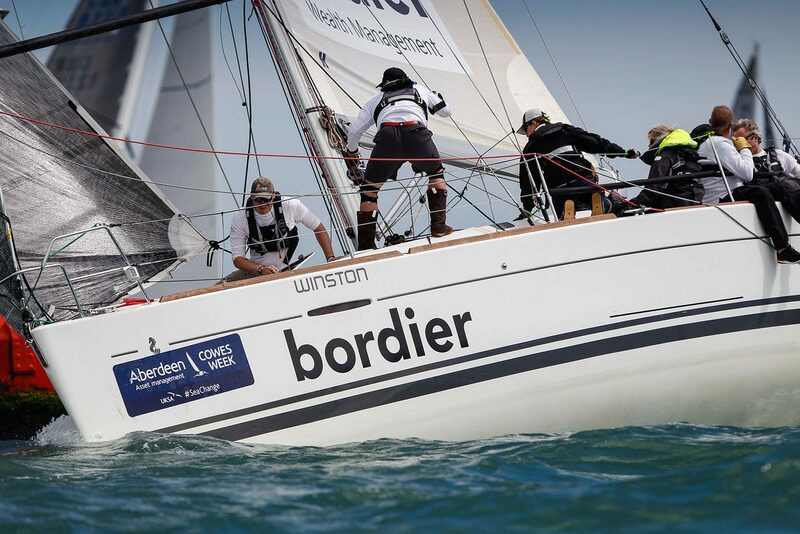 We understand the importance of good branding and whether it’s for one boat or an entire fleet, we have the capability, excellent workmanship and tools to carry out a complete rebranding project. Able to work to tight timescales, we can also ensure that any rebranding is done well ahead of any event.